Detectives and forensic investigators are frequently summoned to scenes of violence involving firearms. These incidents, including homicides and officer-involved shootings, should be investigated to their logical conclusion. 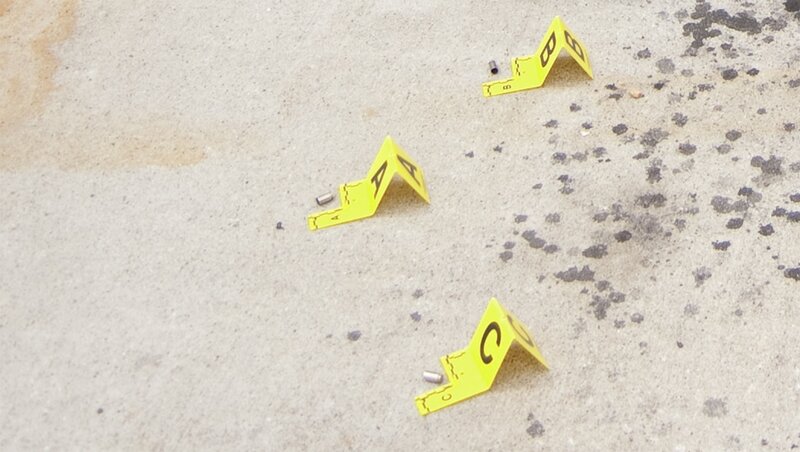 That requires an understanding of the firearms related evidence at the scene, and how to properly document it. This two and one-half-day course teaches the student how to properly interpret physical evidence, and to document the scene through notetaking, diagramming, and photography. Use of rods, lasers, and protractors will be covered, as will the use of mathematics in determining bullet flight paths. This is designed as an introduction to the 40-hour Shooting Incident Reconstruction course, or as a standalone course for those students more concerned with documenting scenes as opposed to reconstructing them. This course does not include live-fire exercises. Room Rate: $149 + tax - Rate expires 07/21/17. Book online or call the hotel at (714) 861-5170 and mention the Shooting Documentation Course.